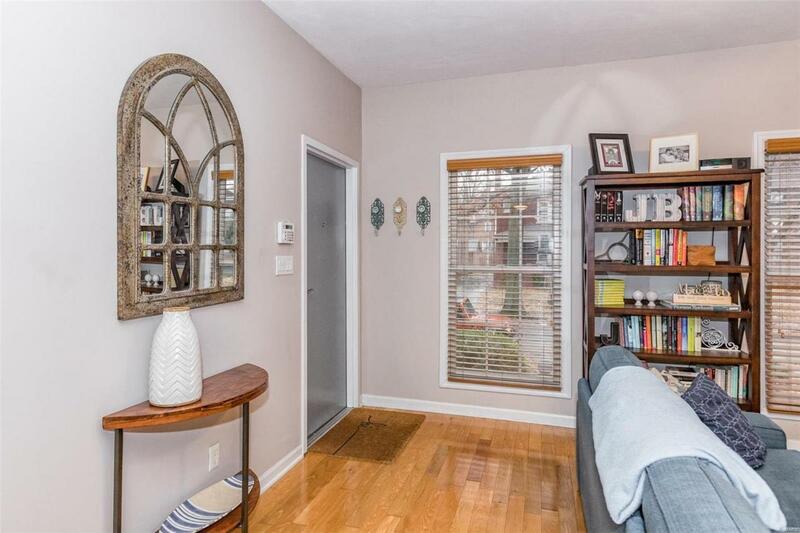 Fantastic newer condo in prime University City location close to everything! 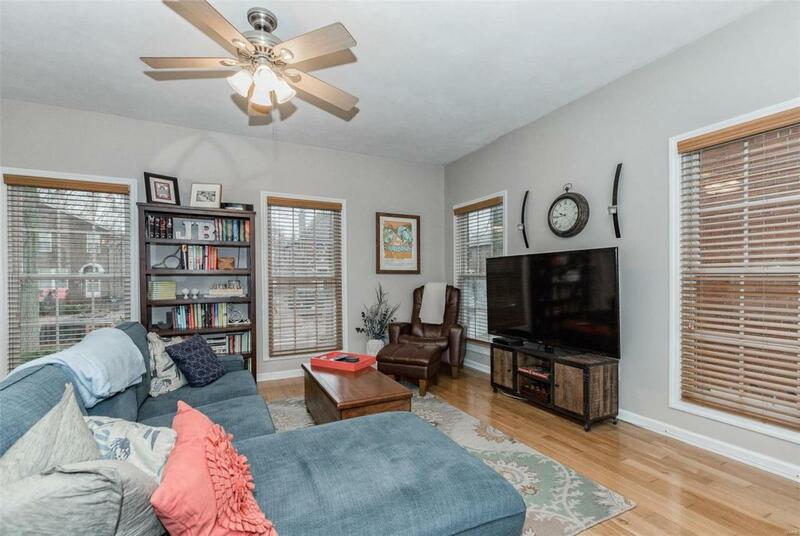 Ground level unit in 2 unit building w/ open floor plan & 9 ceilings throughout. The spacious light filled living room opens to the dining room & and kitchen for great open flow. The large kitchen has 42 cabinets, granite counters, breakfast bar, newer appliances included! Master suite has closet organizers, gorgeous master bath w/ double sink vanity & over-sized shower and access to a private deck. There are two additional generous bedrooms w/ double closets and a full hall bath. 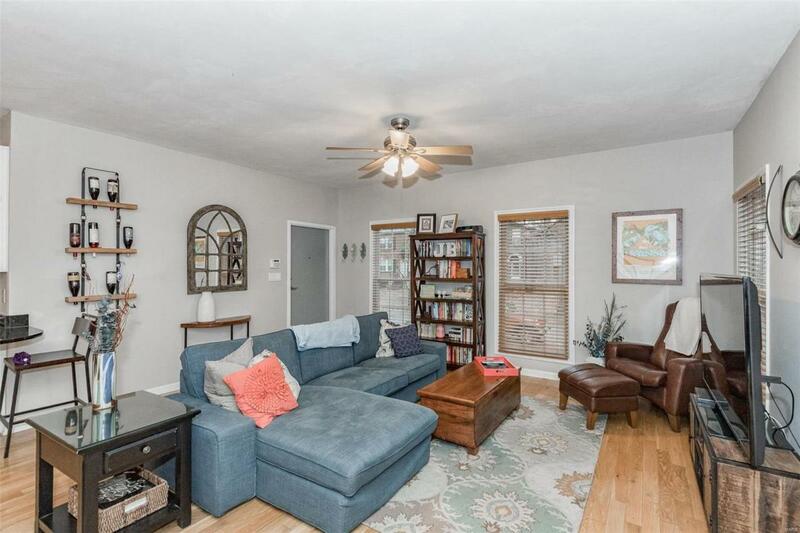 Additional amenities include beautiful wood floors throughout except for bedrooms, in-unit washer/dryer (included), newer furnace and hot water heater (2015), large private deck, underground garage with one space per unit, additional storage, great curb appeal with nice landscaping and partially fenced backyard. 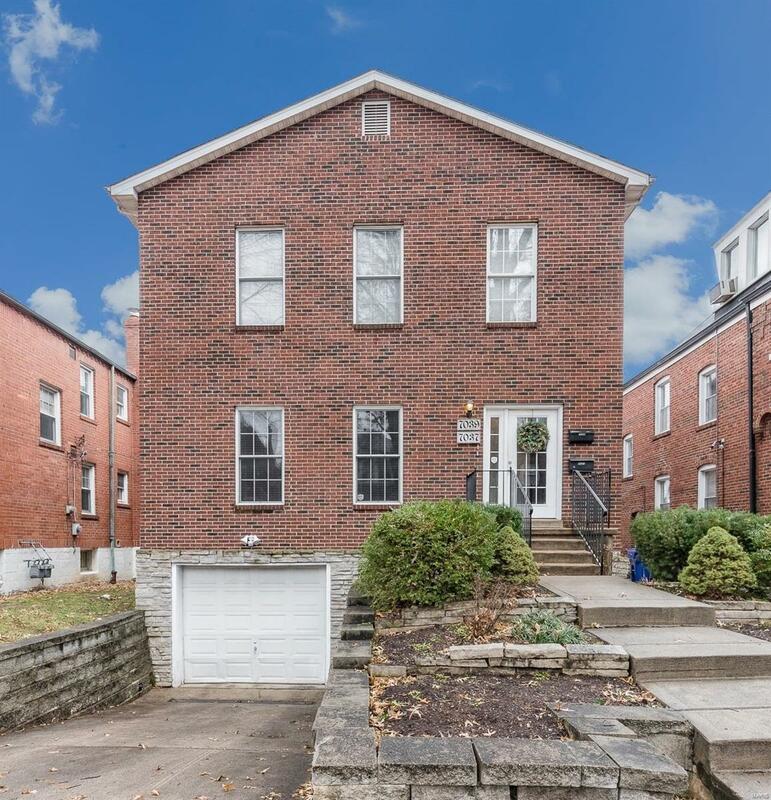 Great University City opportunity! Bring us an offer!